Click for Your Next Dodge SUV! Here at Bonnyville Dodge, we believe in doing things the right way for our customers, clients, and community. We have a customer first attitude that can’t be topped. We pride ourselves on our enthusiasm and expertise. You won’t find a friendlier atmosphere or better customer service anywhere. We genuinely believe that we are the place to get your next Dodge SUV near Vegreville, and we hope that you will too! When you are ready to find the vehicle you have been looking for, come and see us at 5605 50 Ave. in Bonnyville or you can give us a call at (780) 826-2999 to book your appointment first. 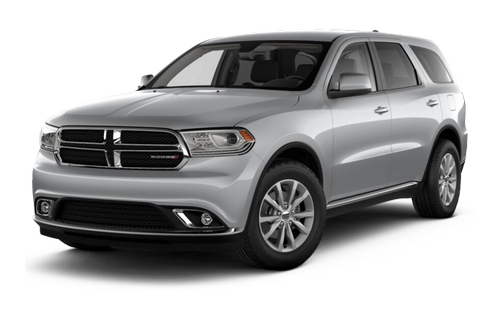 We are the area experts at everything Dodge, and if we do our jobs right we might just be lucky enough to be your first and last stop on this SUV buying journey! We have the latest tools and equipment as well as expert technicians to get your vehicle fixed right the first time. We are proud to support many organizations in the community. 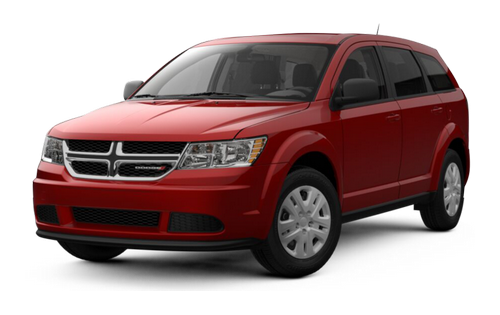 When it comes to finding the perfect Dodge SUVs near Vegreville the most important thing is selection. If your dealership doesn’t have what you are looking for how can you buy it? Which is why we are proud to have the largest selection of new and used Dodge vehicles in the area. If you are looking for it, we probably have it on the lot! Financing that Works for You! Paying for your new metal steed is the toughest hurdle, and sometimes you need a little bit of help. Thankfully you can rely on the team here at Bonnyville Dodge to get you the money you need at a top shelf rate. We work with multiple lenders to develop a lending plan that will work for you!